Beautiful 2 BR 2 BA second floor unit. Move in condition with fresh paint & brand new carpet. Cherry cabinets & stainless appliances. Master bedroom has walk in closet and private bath. Two car attached tandem garage. Washer & dryer in the unit. Sold as is. 890 June Terrace #220 Lake Zurich, Illinois 60047 is a townhome property, which sold for $172,500. 890 June Terrace #220 has 2 bedroom(s) and 2 bath(s). 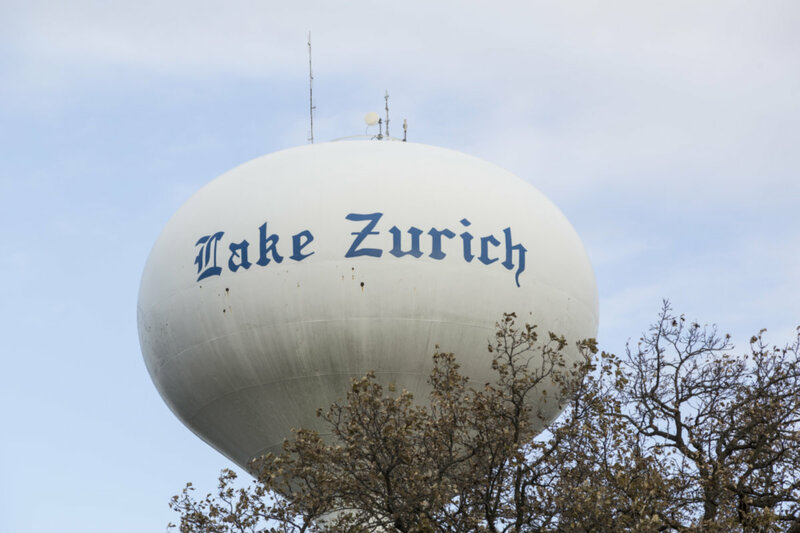 Want to learn more about 890 June Terrace #220 Lake Zurich, Illinois 60047? Contact an @properties agent to request more info.